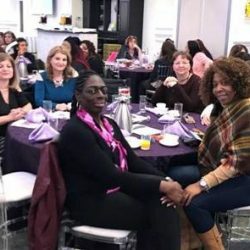 IAM District 78 | It’s International Women’s Day! Toronto, ON – International Women’s Day is annually held on March 8 to celebrate women’s achievements throughout history and across nations. It is also known as the United Nations (UN) Day for Women’s Rights and International Peace.